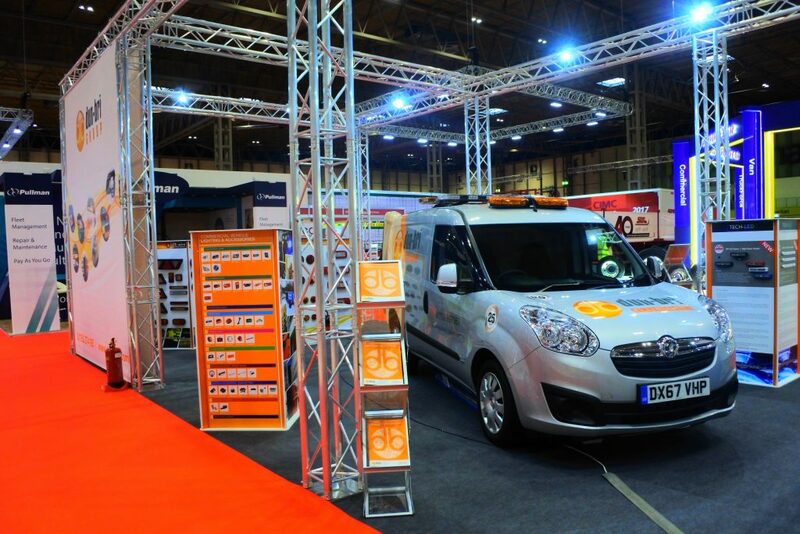 Between the 24-26 April, Dun-Bri Group exhibited at the CV Show 2018 (Commercial Vehicle Show) at the NEC in Birmingham, showcasing their newest products and services – the first show since the CV Show 2016. Over the three days nearly 800 people enjoyed the opportunity for one-on-one meetings with team members on the stand, discussing everything from their new range of LED lighting from Technology-LED to the new design and manufacturing service courtesy of Dun-Bri Engineering. Andrew Strath, the Group’s Managing Director felt that this year’s exhibition was a very worthwhile event on their calendar. 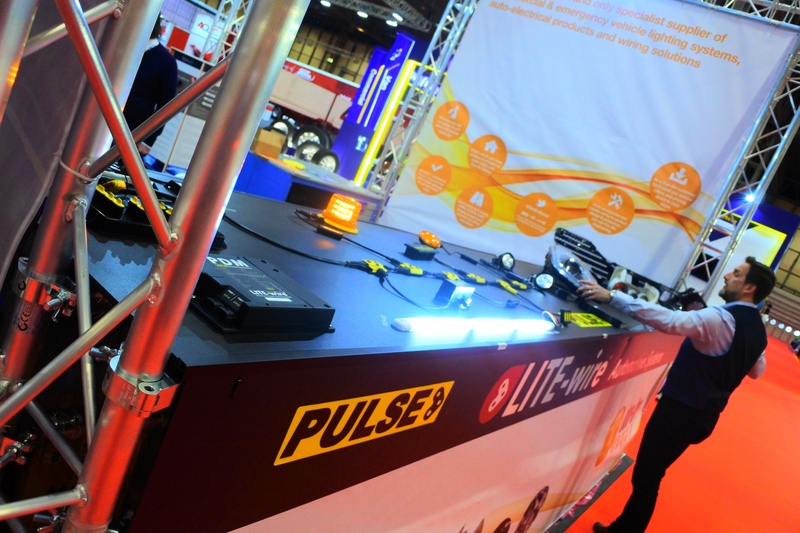 “During the show we revealed some exciting new products and had a lot of interest in our new Engineering division. We’re certainly looking forward to coming back in 2020!”, continued Andrew. Highlights this year included working product and vehicle demonstrations from new products including the expanding own-brand ranges from the Dun-Bri Group; an innovative range of high-performance LED warning and work lighting products from Technology-LED; as well as Lite-wire, the unique auto-electrical wiring system that revolutionises the specification and installation of all manner of vehicle lighting and warning products. You can stay up-to-date with details of new exhibition and event dates by subscribing to email updates on their web site at www.dun-bri-group.com.